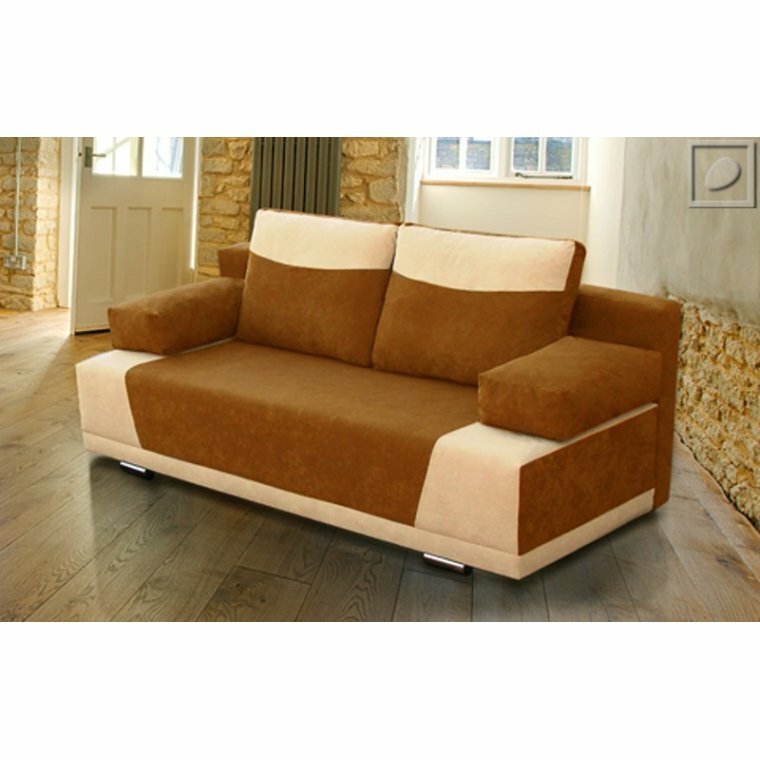 Sofa Fox - a modern design and high functionality. It has a container for bedding and a bed function. Use our options and select your own colours.